Simplify your accounting process by creating one accounts receivable statement for every rooftop. Intercompany is an add-on feature allowing parent companies to expense multiple child locations automatically by setting up accounts payable and receivable for all locations. With the elimination of manually posting multiple company transactions, users can save time and reconcile what each store owes the other with ease and accuracy. Post journal entries, accounts payable, cash receipts and accounts receivable across multiple companies. 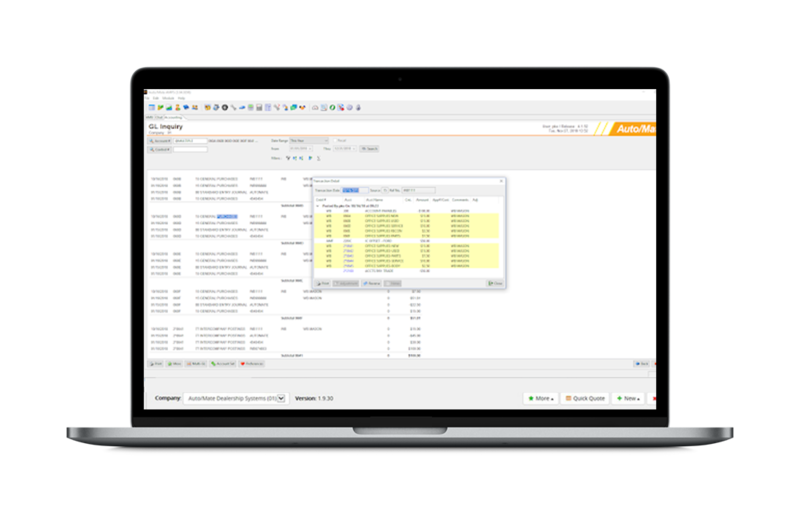 Perform journal entries across multiple dealerships. end of the month to run as smoothly as possible. With Intercompany, you can perform G/L accounting inquiries and see postings across all rooftops. Our journal entries make it incredibly easy to reconcile at the end of the month. Automatically distribute payable expenses “due to/from” entries. Say goodbye to those manual four-sided entries. Intercompany automatically sets up “due to/from” expenses to all of your stores. Additionally, the accounts receivable feature allows users to send one statement for every location. 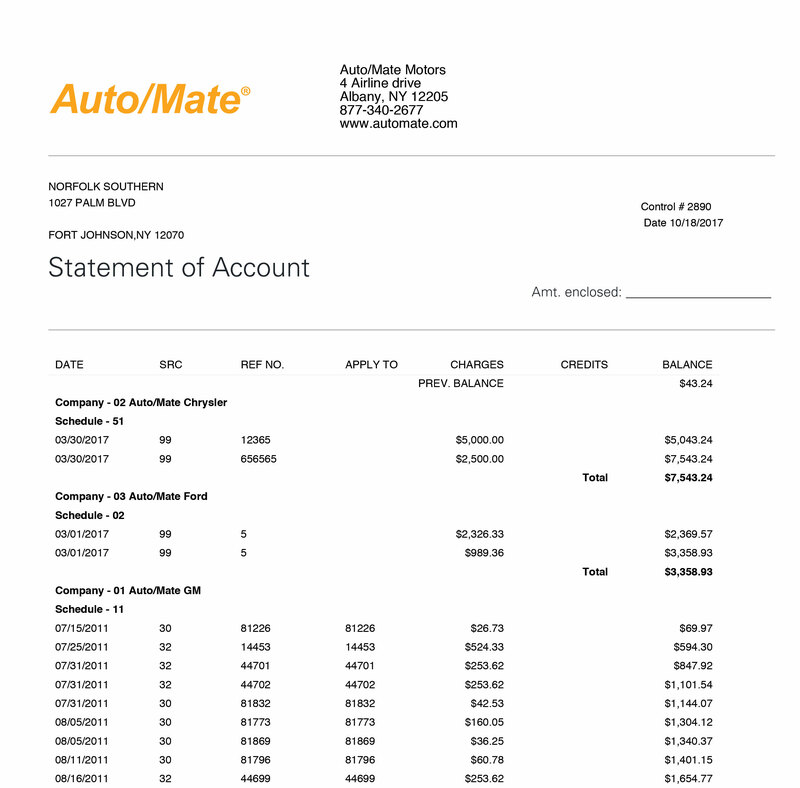 Once payment from a company is received, the Cash Receipts Module distributes the payment to the proper dealership, allowing the company to write only one check. Simplify your accounting and payroll workflow. Intercompany Accounting can handle payables, receivables or payroll. 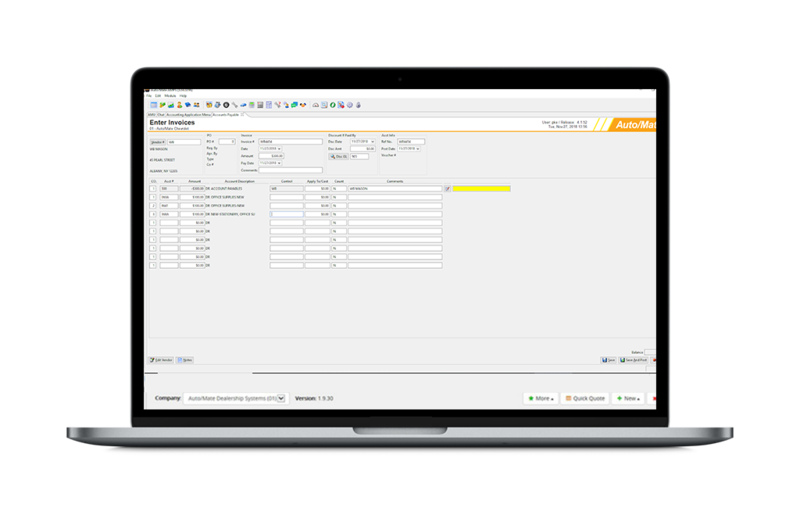 We make your workflow simple and easy to understand, whether you need to divy up the cost of advertising, divide a receivable or split the cost of paying the owner of the dealer group.